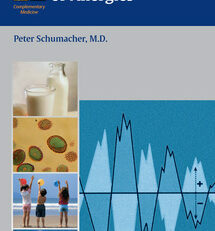 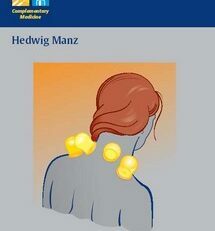 The author relates the practical utility of point use and emphasizes the selection of points for the treatment of particular symptoms and conditions. 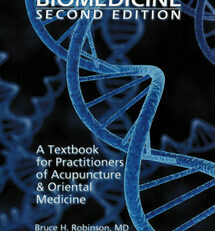 For each point there is a listing of its clinical effects and applicable diseases, symptoms, and energetic conditions. 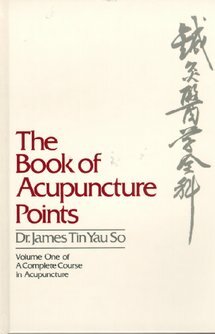 The treatment information includes insertion depth, moxibustion techniques, contraindications, stimulation methods, and treatment frequency. 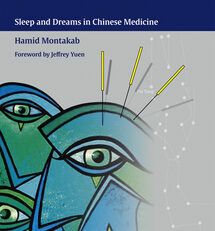 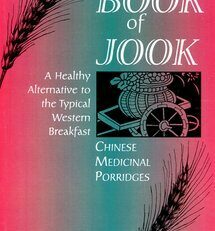 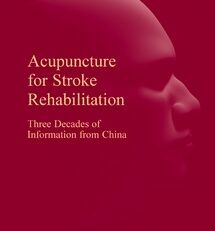 This book offers an insightful view of the clinical tradition in Chinese medicine and provides an opportunity for advanced study. 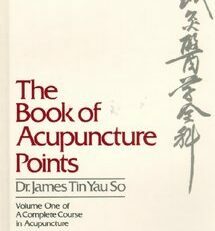 An eminently practical book with one of the most useful indexes available, this text is the first volume of A Complete Course in Acupuncture; as such, it has helped working clinicians longer than any other English-language book in the field.